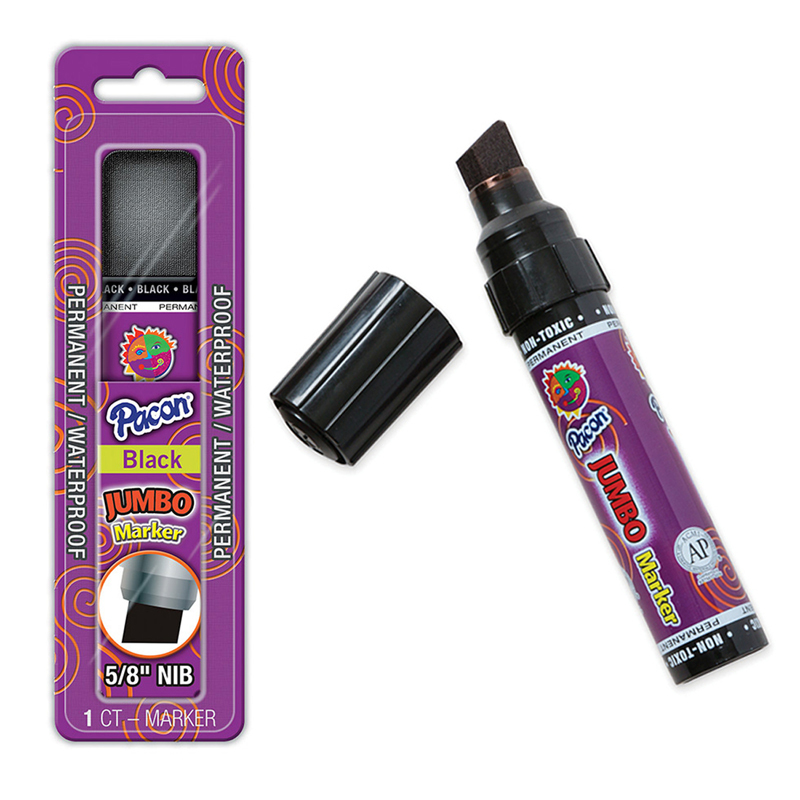 The Jumbo Marker Black can be found in our Markers product category within the Arts & Crafts. 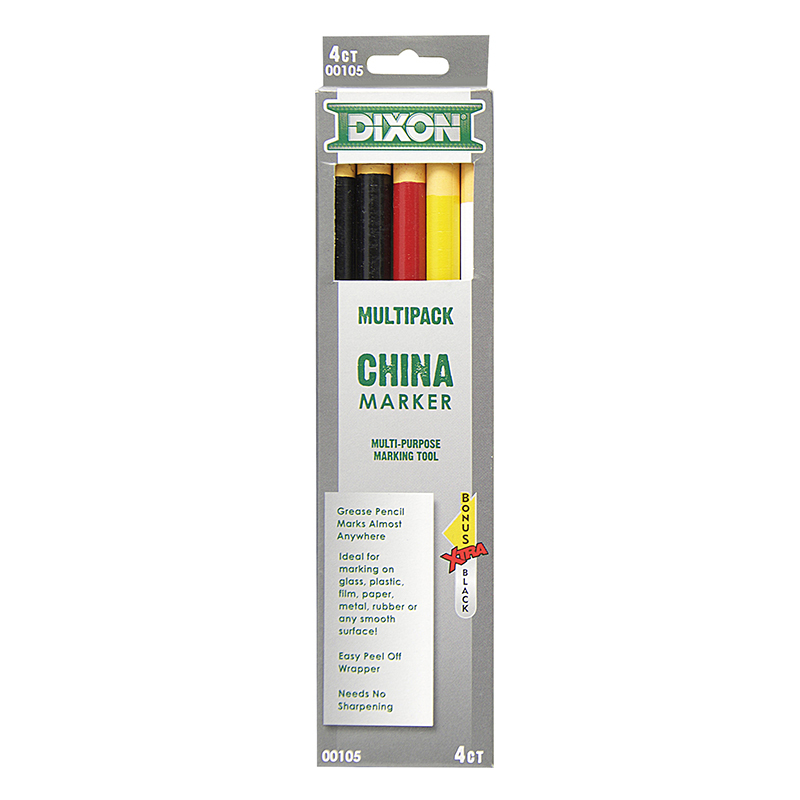 Ideal for creating posters, displays or other types of signs. 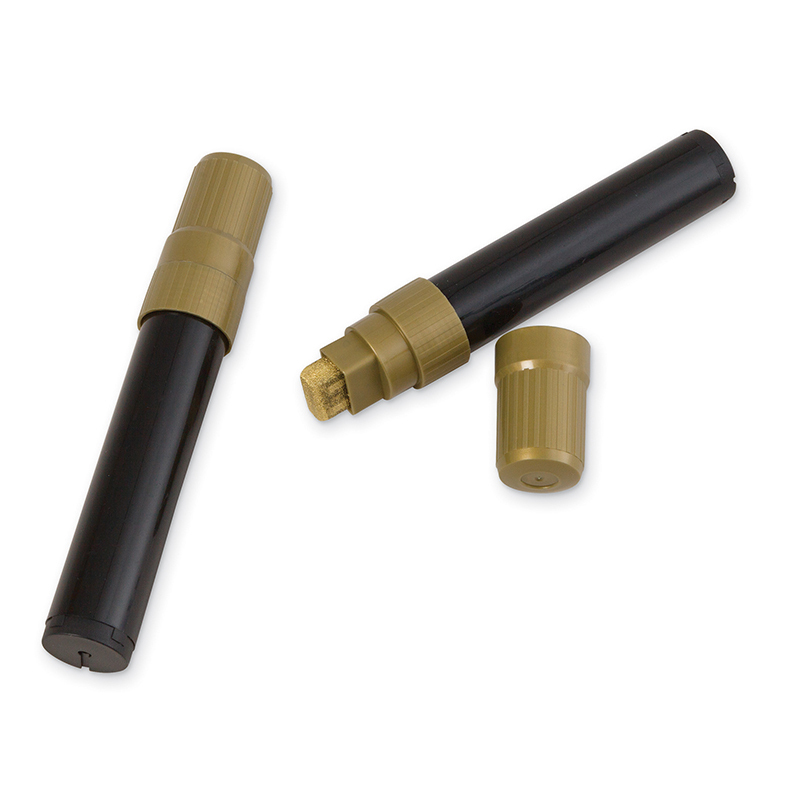 With a 5/8" nib, these markers holds the right amount of ink to give a thick, dark line that can be seen close or from a distance. 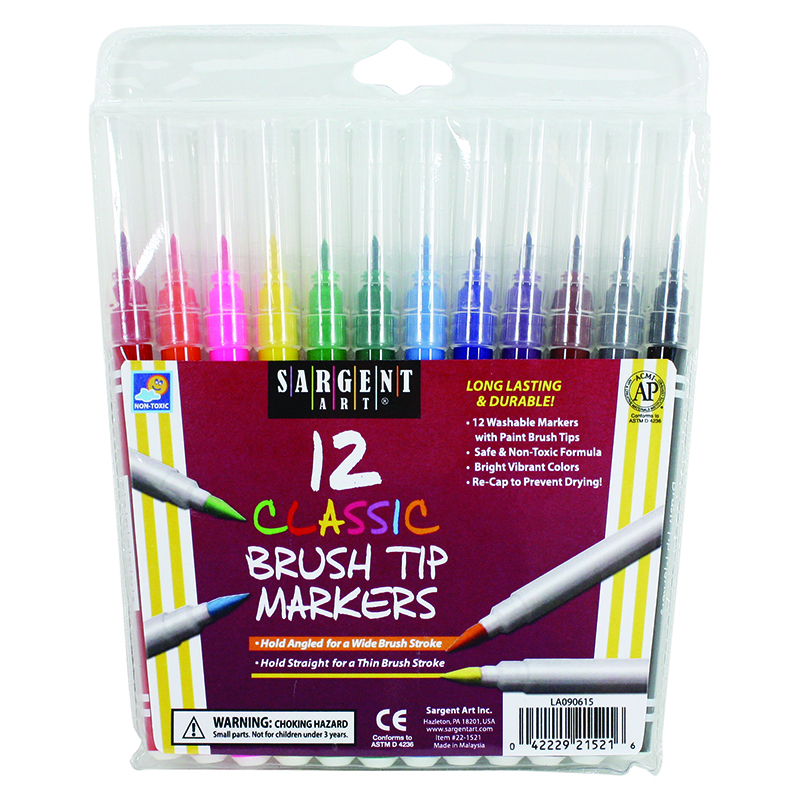 Each pack includes one marker each of three colors. 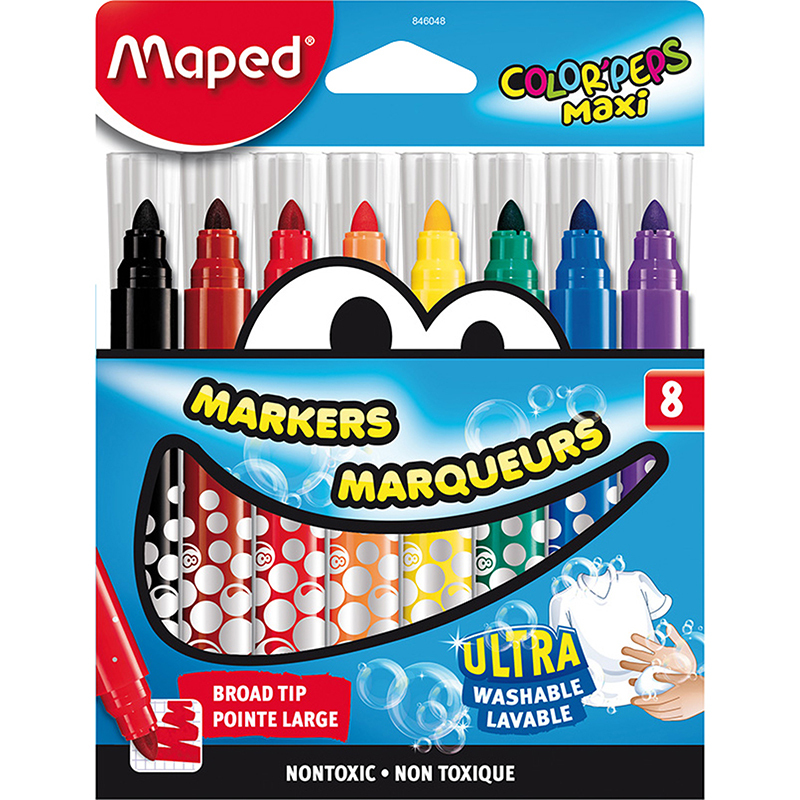 Colors include: Red, Blue and Green. Permanent ink.